CULVER CITY — Venice Hongwanji Buddhist Temple, 12371 Braddock Dr. in Culver City, will hold its annual Obon Festival on Saturday and Sunday, July 16-17, from 3 to 9 p.m.
Come sample the Adult Buddhist Association’s renowned teriyaki chicken plate or the Buddhist Women’s Association’s crispy, handmade wontons. The Dharma School will be selling hot dogs and chili rice. The Jr. YBA will be frying up dangos in plain, sugar, sugar and cinnamon, and the very popular strawberry shortcake variety. The Sangha Teens will be selling drinks and snow cones. And many game booths run by the temple’s affiliate organizations. 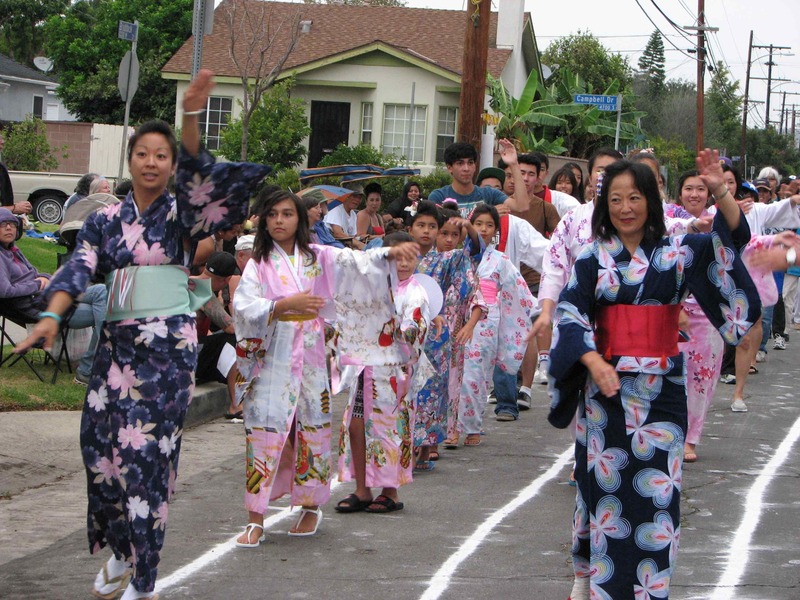 Odori (dancing) will start at 6:30 p.m. on both evenings. Even if you missed the dance practices, you are welcome to join in. For more information, call (310) 391-4351 or visit http://vhbt.org. The Rafu Shimpo has been the nation's leading Japanese American newspaper since its original publication. We are proud to have served the Japanese American community from our Little Tokyo office in Downtown Los Angeles since 1903.